Over the years I have received many emails and comments to produce an updated version of this project. Almost 10 years on and here it is! Completely recreated in 1080p with higher quality sources. It’s also much longer – over 12 minutes now thanks to the additional countdowns that have been created since then. If you happen to have any higher quality sources than what you see here, please get in touch. Way back in 2007, I created a very popular “mock” video, where I mixed all of the BBC top of the hour countdowns together, into one continues piece of music. 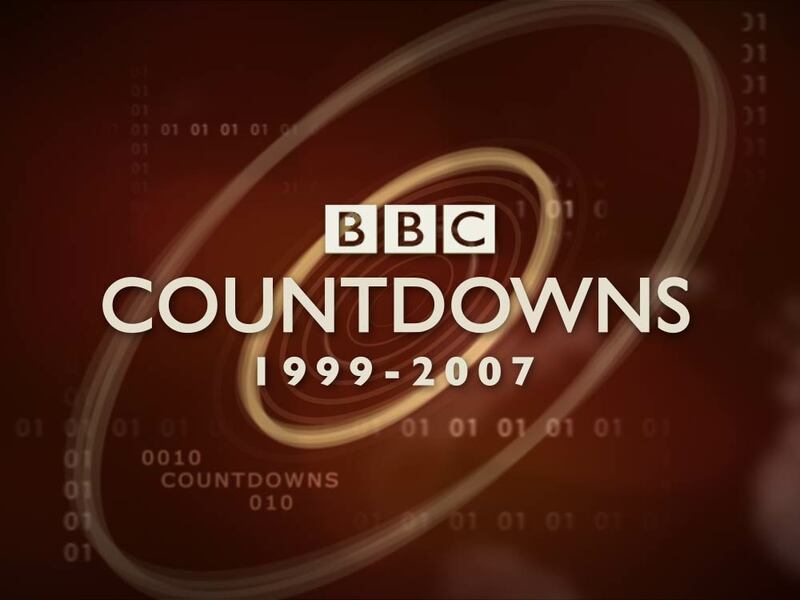 Then on 19/7/2011, my popular YouTube video BBC Countdowns Compilation was removed due to a copyright claim by ‘United Artists’. The video had been available on YouTube since March 2008, and had even been previously Content ID’d as containing material from the ‘BBC Motion Gallery’ but had not been removed, the BBC instead choosing to receive the ad revenue from YouTube. The composer David Lowe had also been aware of the video, and had been in contact with me to say how much he liked it. He is also a member of the Facebook Fan Page I created for the countdown. I have no idea who United Artists are, but they have caused the removal of the video from YouTube, and put my account into ‘bad standing’ because of copyright infringement. Hi. United Artists is a US film studio, and therefore has no say in what is or isn’t BBC copyright. Anyway, the compilation looks much better on here. Thanks for making it. I agree. The version on this web page has MUCH clearer video and the stereo sound quality is outstanding, to say the least. Now Mr. Lowe, how about releasing this a true singles version on iTunes? Why United Artists was removed from Youtube? Really like the MP3 version. Nice job. Some of the commenters here are meatheads. First, “Rob” points out that the bullying by United Artists is groundless as they have no claim to the works in question. Then, “Sacto1654” suggests putting it on iTunes? Isn’t that like jumping out of the frying pan and into the fire? When are people going to wake up and realize that “big music” and its countless legions of lawyers is one of the greatest crimes against humanity and culture of our time? Musicians and Music Lovers unite… against the likes of “United” Artists. They do little if anything for most of “their artists” while enriching lawyers and the corrupted system they play in. What we’re seeing is the dinosaurs trying to scorch the earth on their way down. They reason if they can’t have all your money, then NO ONE will have money. Or music. When “tribute” artists and creators are persecuted for their loves, who is served but the lawyers and the corruption? 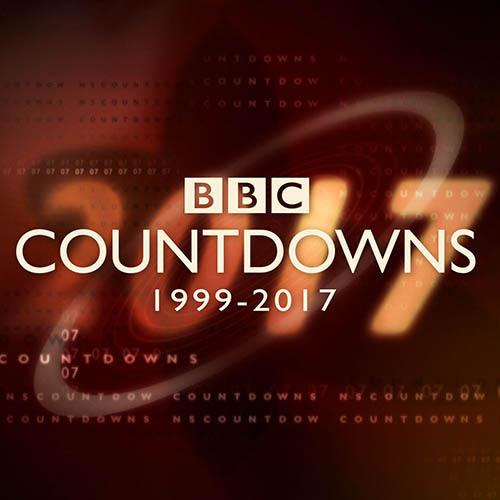 Where is mp3 version of the bbc countdown?